After years of consistent growth and profitability, Farmers National Bank has become one of the best community banks in Ohio. However, Farmers isn’t satisfied with being one of many. We’re focused on becoming the very best. Strategic planning, growing shareholder value, increasing profitability and utilizing best-in-class technology is how Farmers succeeds. To be the market differentiator, we are also committed to becoming the best place our associates have ever worked. Products and processes all have their place in operating a successful business. But it is people that truly drive high performance. Therefore, Farmers is committed to supporting a high performing, collaborative culture that provides the foundation to attract and retain the best associates in banking. By investing in our team, we actually invest in our financial future. They are intertwined. We offer a comprehensive benefits package that includes Medical, Dental and Vision Insurance, Flexible Spending Plan, Prescription Drug Coverage, Group Life Insurance, Short Term and Long Term Disability Insurance, Traditional 401k Plan, Roth IRA Plan, Paid Time Off/Paid Holidays and an Employee Stock Purchase Plan (ESPP). 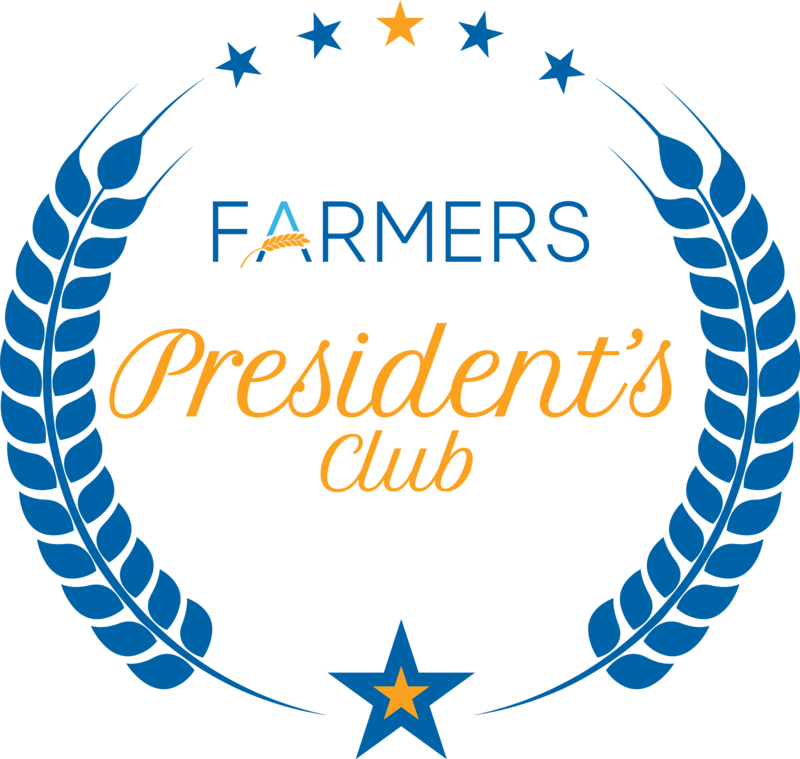 Excellence deserves recognition, so Farmers’ management team has created The President’s Club. The President’s Club Award program is designed to recognize the top performing associates on a quarterly and annual basis. In addition to recognizing individual and team achievements, the President’s Club program drives overall company performance by focusing on high levels of performance in both sales and service across all lines of business. If you want to be part of the “Best place to work Culture” click here to view our career opportunities and apply today. “I chose Farmers National Bank because of the professional, yet family-like, culture. In our retirement plan administration division, we provide prompt and professional service to our clients and truly view them as partners. I like the fact that our employer treats us exactly the same way!” John Adzema - President, National Associates, Inc. Farmers National Banc Corp. is an Equal Opportunity Employer M/F/D/V.